Same Day Offers! – Choose your closing date, no prepping, no cleaning, AS IS! Request your cash offer now. JustSold.com is a local family business, operating by the highest systems and standards. JustSold.com pays cash so there is no waiting for mortgage approvals. After a property analysis is completed, we provide you with a cash offer. This gives us the ability to close and put cash in your hands much more quickly. When you sell your house to us, you’ll save even more money because we pay typical closing costs. One less expense for you to worry about! We can close as soon as 7 Days. But if you need more time. We can work with your schedule to make it a stress free transaction. You will have that peace of mind from your house being SOLD. Be done with the house in as little as 7 days or we can close on your schedule. 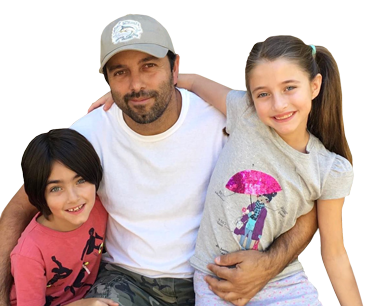 With over 25 years of experience in construction and real estate investments, David founded JustSold.com with the intention of building a business that would serve the community and provide a secure future for his family. David has worked with many homeowners under different circumstances. Folks dealing with a divorce, who are battling the loss of a loved one, losing a first or second income, house is not in the condition to be listed on the market or sometimes just struggling to make ends-meet. 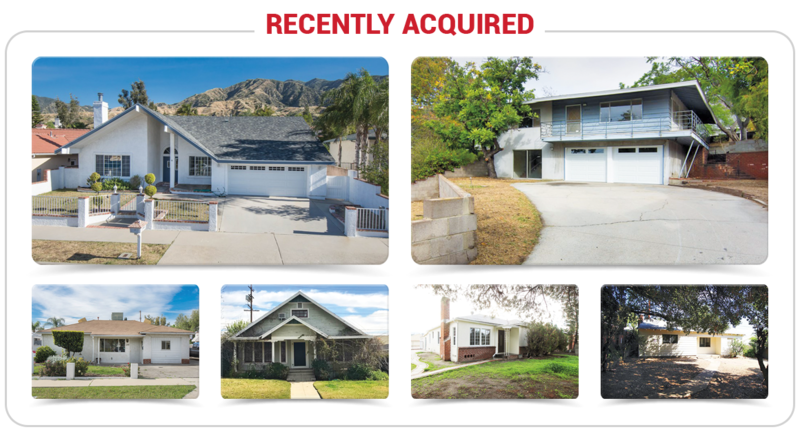 JustSold.com is a real estate solutions company based out of La Canada, Ca. It is a family owned business and focuses on helping homeowners like you find solutions for whatever your situation may be. Our house needed some serious tlc and we were hesitant to contact anyone to get it sold. JustSold.com came in and surprised us with a great offer FAST! Now we can move forward stress-free and find ourselves a new home. I could not have asked for a more reliable and trustworthy experience. Thanks guys! This was the most painless process that I have ever experienced. There was no way I could have listed my home with an agent in the condition it was in. Their offer was fair and I accepted it. I highly recommend them. I had inherited my house from my parents. It was old and needed a lot of work. I called JustSold.com and got an offer on the same day. They were nice enough to work on my schedule. They promised no fees and they gave me what they promised. Thank you. I am glad I took the chance and clicked on one of their facebook ads. They came through and did as they promised. I was able to sell my old ugly home for a more than fair price and the process could not have been smoother. Very satisfied with JustSold.